From concept to completion you will not find a more professional and friendly label company. With more than 25 years of manufacturing experience, we are confident that we have the solution to your labelling needs. 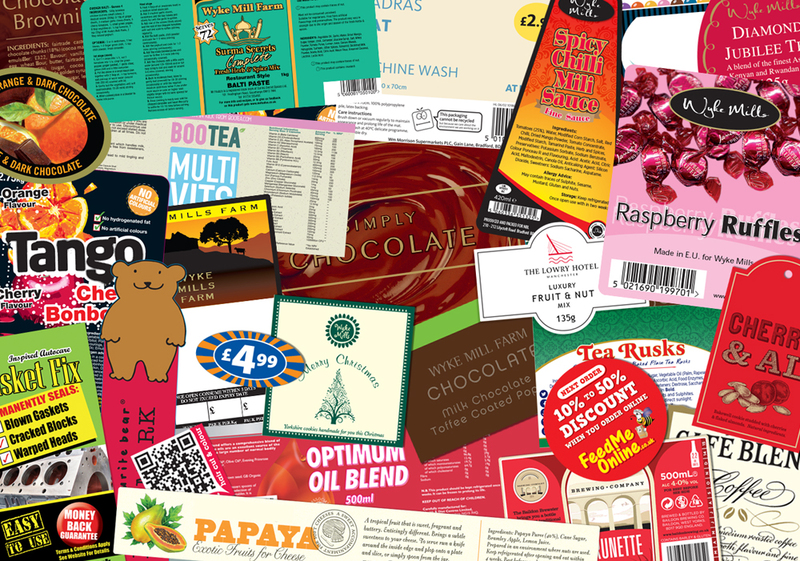 At Classic Labels we believe that every customer has unique print needs and requirements. Our success is directly connected to a great degree, with our continuous engagement with customers, focusing on their needs and working with them to develop the most appropriate solutions. 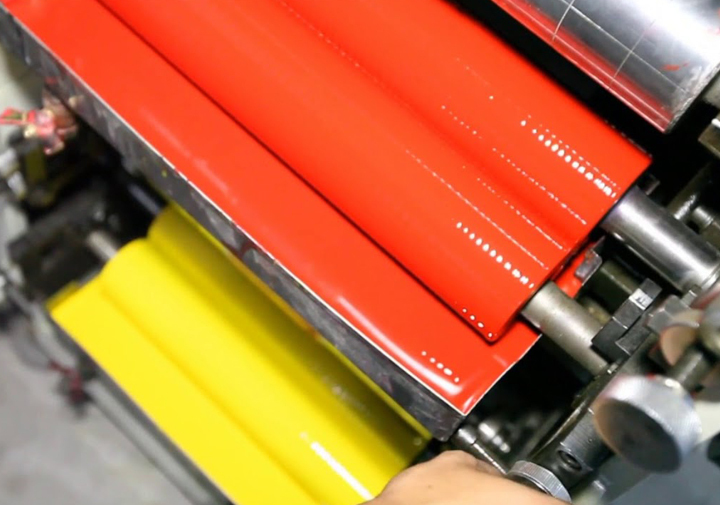 Whether your needs require single, multi coloured, blanks, tags or just a barcode label we have the letterpress, flexographic and digital technology and experience necessary to compete all your self adhesive labelling requirements. We deal with a broad spectrum of businesses and our impressive list of loyal clients ranges from individuals to well know high street multinationals. 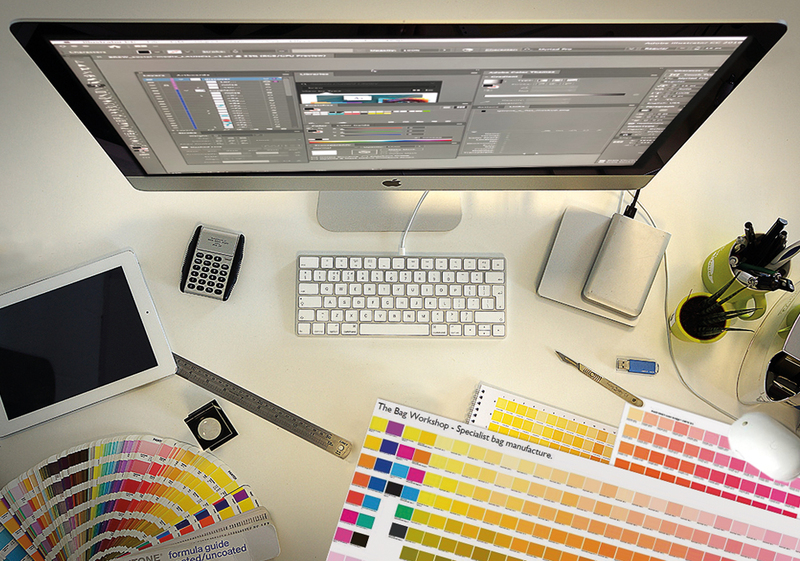 Our friendly team of dedicated professional designers turn your new and innovative ideas into reality. Our dedicated machine operators have years of production expertiees. 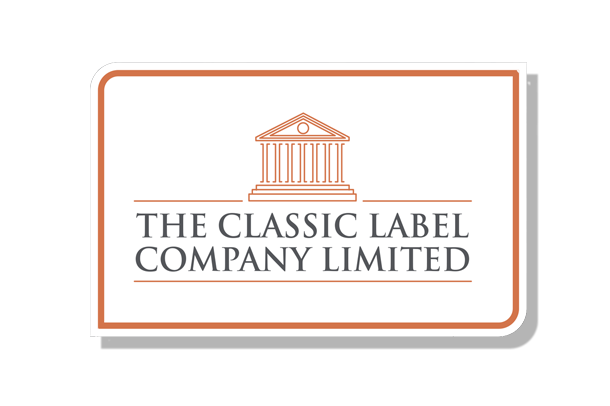 At Classic Labels we believe that every customer has unique print needs and requirements.